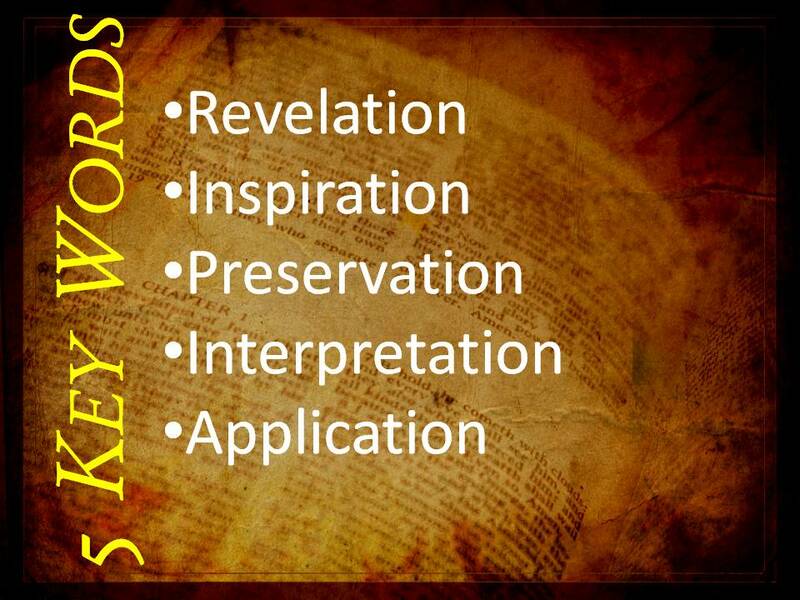 Five words are essential to understand how the Word came into being, and how we are to study and apply it to our daily lives. 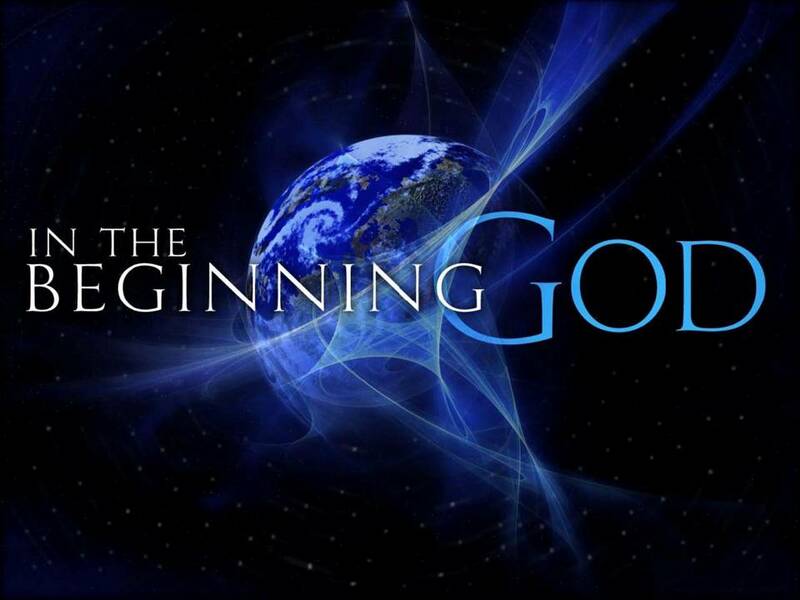 Revelation refers to the message (2 Pet. 1:4; John 1:18). Revelation is…that act of God whereby he discloses himself or communicates truth to the mind. . . that could not be known in any other way. Simply put, we weren’t going to figure it out on our own. We needed God to communicate the message, and he did through his Word and through his son.
. . . a supernatural influence exerted on the sacred writers by the Spirit of God, by virtue of which their writings are given Divine trustworthiness. God promised that no portion of the Word of God would slip away until it all had been fulfilled (Matt. 5:18). Such a promise was God’s committment to maintain the message through the years. While the Bible is a work of antiquity, the Spirit of God has maintained it with the highest level of integrity. Discoveries like the Dead Sea Scrolls verify for us that the message is indeed intact, and has been handed down with integrity. There was nothing lost in translation through the years. •Tacitus, the historian of Rome wrote Annals of Imperial Rome in 116 AD, there is 1 manuscript dated to 850 AD. A gap of 700 years. •Josephus, the Jewish Historian wrote in the first century, there are 9 manuscripts dated to the 10th, 11th, and 12th centuries. A gap of 1000 years. •Homer’s Iliad was written in 800 BC, there are 650 manuscripts that date to 2nd and 3rd century AD. A gap of 1000 years. •The Bible’s New Testament was written in Greek in the 1st century, there are over 5000 manuscripts; several of them date to the second century. A gap of 50 to 70 years. The quantity of New Testament material is almost embarrassing in comparison to other works of antiquity. Paul challenged Timothy to divide it rightly (2 Tim. 2:15). Peter told his readers that if you weren’t careful you could misunderstand Paul’s writing (2 Pet. 3:15-16). Sometimes we get all excited about our discovery in the Word. We would do well to ask, “Is this what God meant by what he said?” We should be after God’s intended meaning, not our own. More important than what the Scriptures means to me, is what the Scripture means. James challenged us that we should be doers of the Word, not hearers only. If we claim to have learned a truth from the Word, but can’t live it out we are deceived. 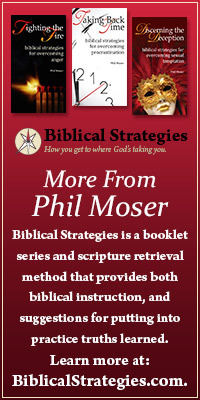 As we complete our study of God’s Word we ought to look for places in our own lives where application is appropriate. The Scriptures were not given for our information but for our transformation. In what ways is the Word of God transforming you today? There are people who say that they don’t believe in God because they have never seen Him. I must confess, I’ve never understood that argument. Have they ever been sailing? Or do they refuse to go because they would be dependent upon the wind they cannot see? Although I have never been to Switzerland or a watch factory I know that somewhere there is a watch factory that manufactures wristwatches. How do I know? Because my wristwatch bears witness of the fact. Every effect demands a cause. Something does not come from nothing. A wristwatch demands that there is a watchmaker; . . .a house demands that there is a carpenter, and a creation demands that there is a Creator. Since the world exists there must be a cause for its existence; it did not come into being by accident. I agree with Paul Enns. It only makes sense to believe in God. So next time someone tells you they don’t believe in God, ask them where they got their watch. For if they believe that something as simple as their watch didn’t come about by chance, how could they possibly say that something as complicated as human life came about that way?